This coming year an adventurous group of hikers will join me for 14 days of hiking & exploring the culture & history of the Dolomiti Alps. 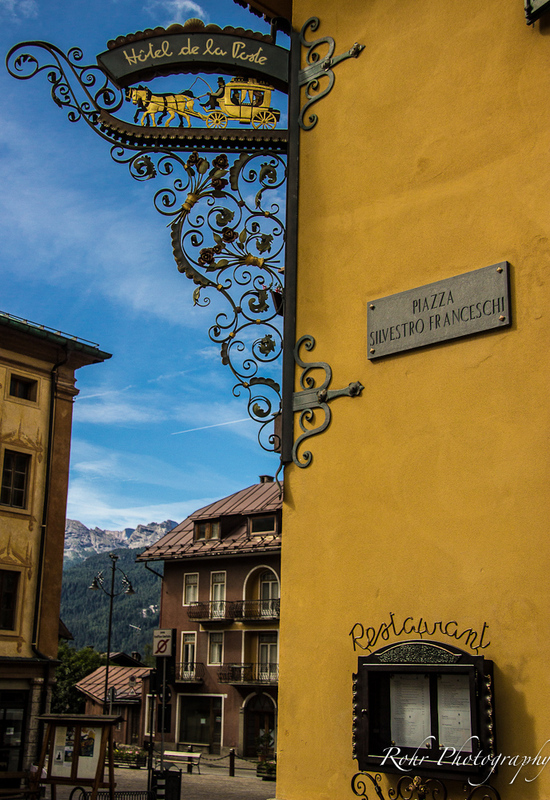 Nestled in the top of Italy’s boot, one can still witness the interweaving of cultures between Italy and Austria and as far back as Rome. One obvious difference appears on the rifugios with both the Italian and German name inscribed (see below). 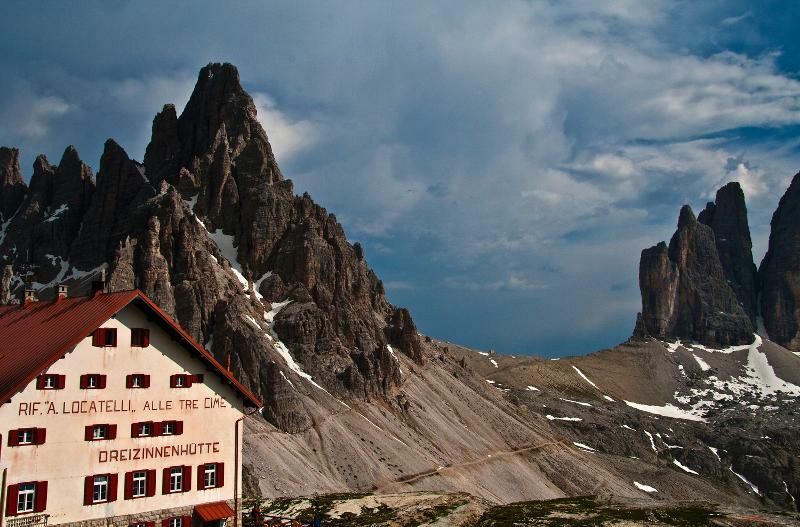 The Dolomite Alps are a unique region of officially four languages at this point in time: Italian, German, Ladin and English. Sometimes Friulan is included. German – The northern part of the Dolomites, Südtirol (in German) or Alto Adige (in Italian), were part of the Austro-Hungarian empire until the early 20th century. The battles fought in these mountains are still exhibited by the war tunnels and via ferrata, or iron paths. Italian is the language of the country. principally Italian in culture and in language. An ancient Rhaeto-Roman or Romance language, Ladin was spoken by the first inhabitants of the valleys of the Dolomites, and was later influenced by the Latin-speaking Romans. 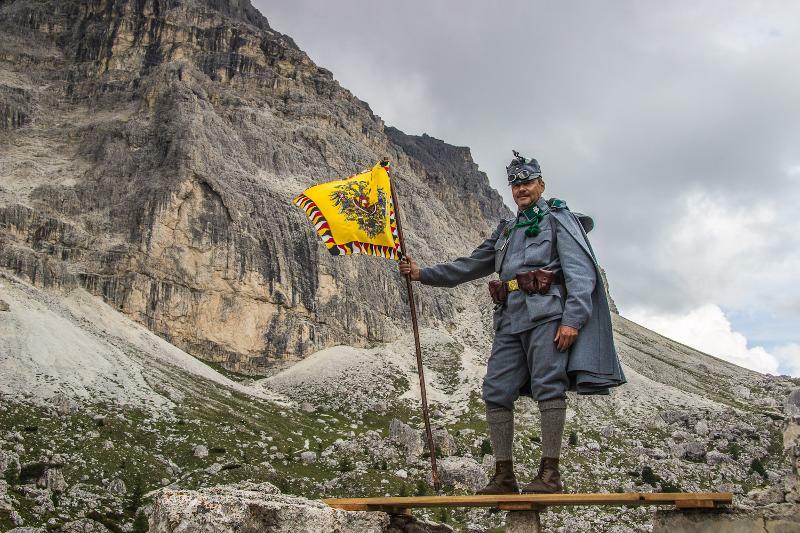 About 30,000 people in the Dolomites still speak Ladin today. 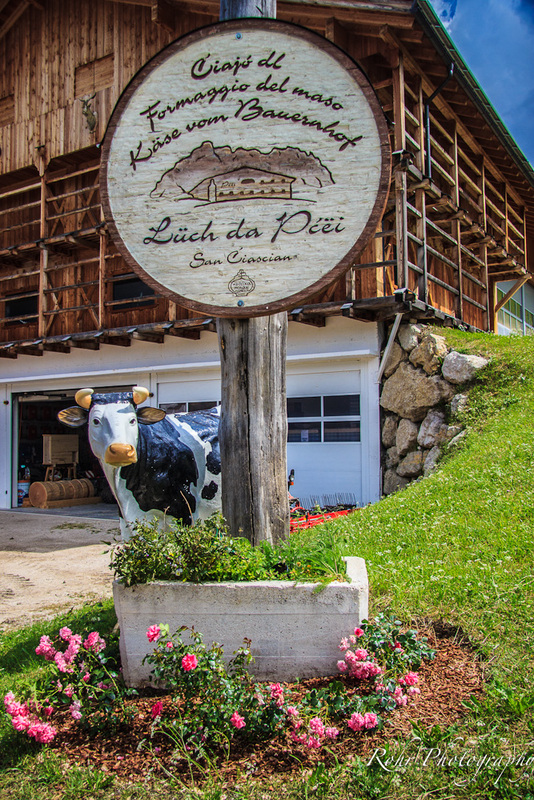 The Ladin culture today is self-confident culture which has grown for centuries and has its roots in mountain farming and craft work. This entry was posted in culture, Exercise, Travel, Uncategorized. Bookmark the permalink.